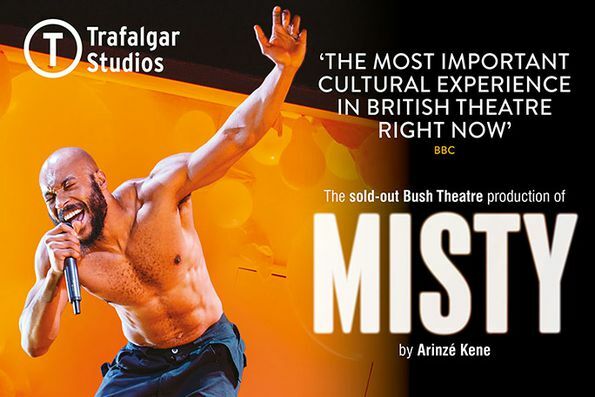 Don't miss your final chance to see Misty at London's Trafalgar Studios, where it's received rave reviews and playing to rapturous audience reactions. Misty is not available to book, please sign up to our newsletter for updates and offers on forthcoming and available shows. Please note that this production contains strong language, which covers violent, sexual and racially charged themes. Strobe lighting, balloons, loud noises and haze effects are used in the show.